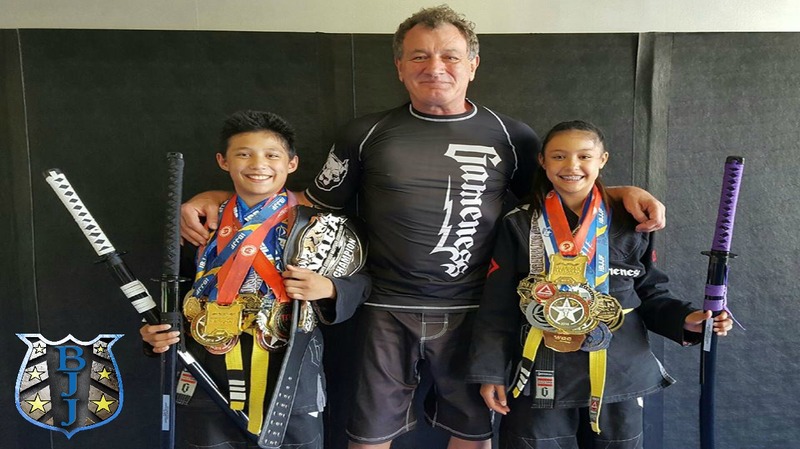 Next Level Jiu Jitsu offers world class knowledge and expertise along with decades worth of experience for all of our programs. 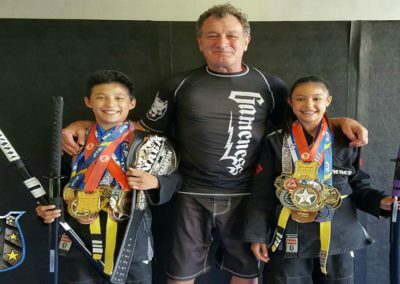 We are committed to providing you the most technical Brazilian Jiu Jitsu instruction available to help you grow and reach all your individual goals in the most effective martial art on the planet while also nourishing a safe and friendly environment for your whole family to enjoy. Next Level Jiu Jitsu is located next to Texas Borders on the right off F.M. 1093. Our facility has the space and absolute best equipment and expertise available to meet the needs of athletes of all levels. Next Level Jiu Jitsu provides classes and training available six days a week. We do our best to offer classes at multiple times throughout the day to meet the demand of all of our students regardless of how hectic their personal schedule is. 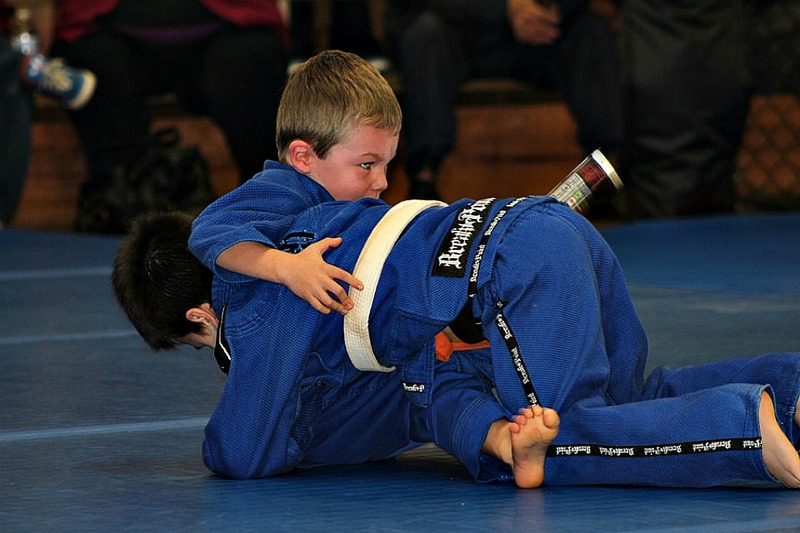 At Next Level Jiu Jitsu we do our best to provide a program to fulfill the needs of everyone in your family. We also offer the rare and unique opportunity for family members to workout in our fitness area either by themselves or with a personal trainer while the students are participating in classes. We have a new 2600+ sqft facility, with 1400sqft of mats!